As there are very few customers on the market requesting literary translation and therefore companies offering such services are few and far between, we are availing ourselves of this opportunity to carve out a niche in the global arena of the translation industry by translating literary works, novels, short stories, poems, plays, and the like, especially ancient Chinese prose and Buddhism-related articles. 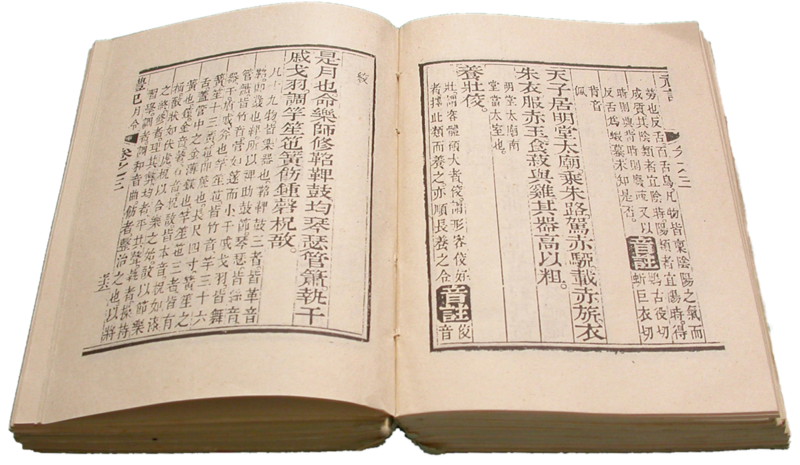 Chinese to English literary translation calls not only for proficiency in the English language, but also in-depth knowledge of Chinese culture and language, including ancient Chinese prose. Different from other translations, literary translation must convey the author’s original message and evoke the same mood and flair of the original narrative to the target language audience, rather than provide a verbatim, word-for-word translation of the source text. Our literary translators are more often than not also literature experts and creative writers. Be it classical or contemporary works, we are all able to produce a quality job and always go the extra mile to give you the best possible service. Just CLICK HERE to get a Free Quote on our Specialized Chinese Literary Translation or call us at +65 6570 6028.